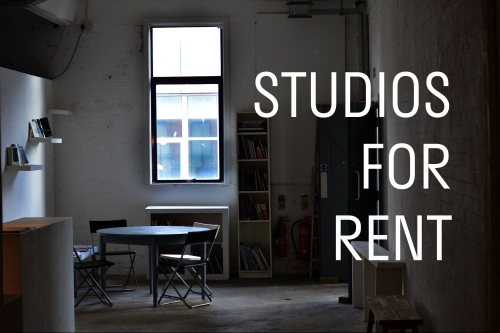 This is a great opportunity for an artist looking to rent a well-maintained studio in a central Belfast location. The studios are roomy spaces suiting a variety of uses. WIFI, electricity and access to toilet facilities are included within the rental price. Platform is an artist-led studio and gallery group in Belfast’s city centre. through our Exhibition, Education and Studio Programmes. and the production of high quality artworks of all media. As an artist-led initiative Platform requires a pro-active input from its studio members. all studios are advertised publicly when they become available.